Are you distracted by solutions cobbled together from a myriad of disparate point products for all stages of the scientific research workflow? And to make matters worse, are you making the most of your scientific data? 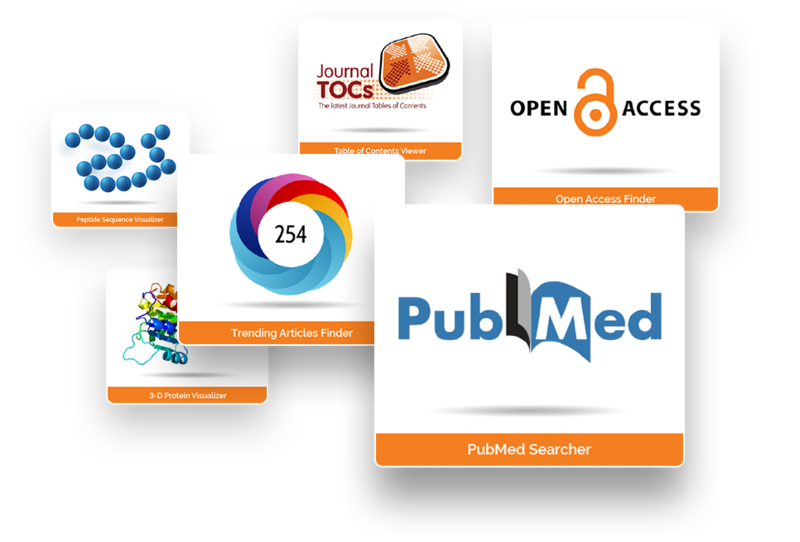 The cloud-based Article Galaxy research platform is putting both scientific content and data at your fingertips. Stop taking the scenic route to collect your scientific literature. And stop wasting time by gathering data outside of your workflow that you can't use or visualize. 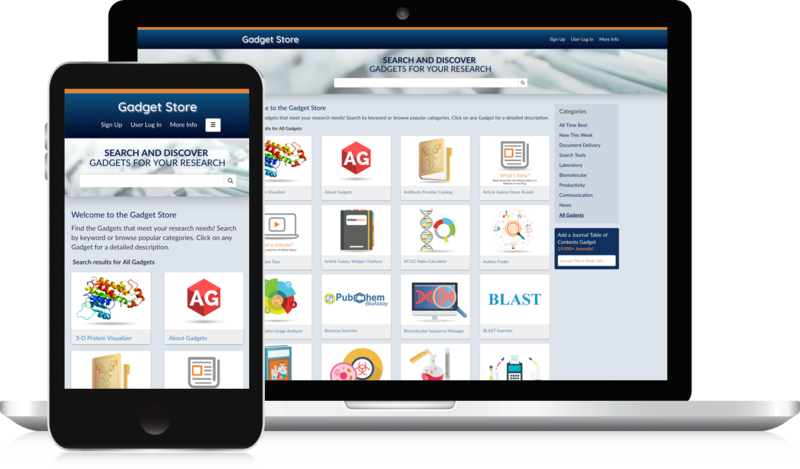 Personalize your dashboard with the gadgets you need: for on-demand scientific literature access, citation management, or smart data insights.